We’re back for another year of this wildly popular annual craft beer event, benefitting the Central Florida Zoo & Botanical Gardens. Light fare from local restaurants, live music, special animal encounters and more will add to this adults-only night at the Zoo. 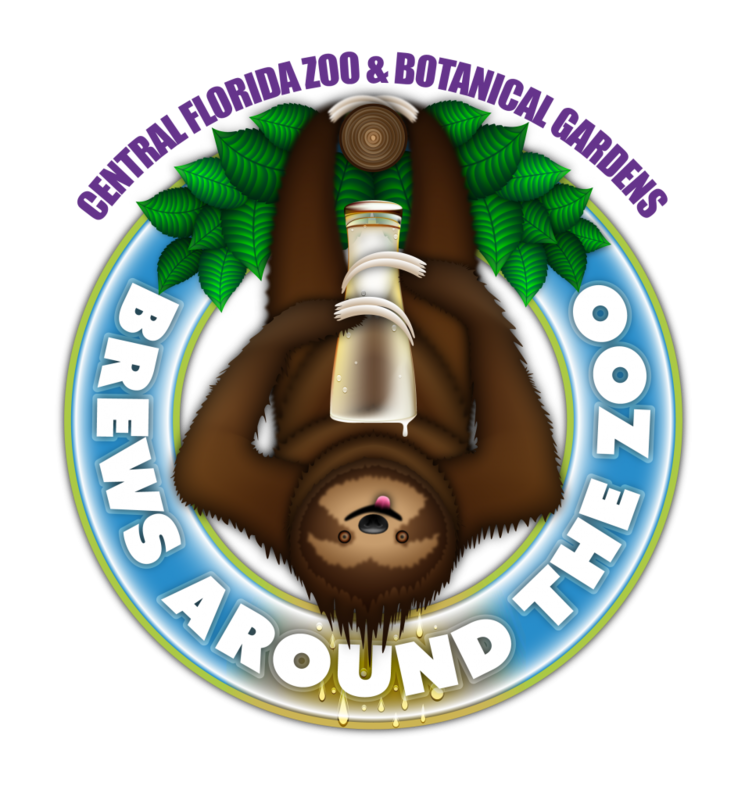 Brews Around the Zoo is presented by Wayne Densch, Inc.